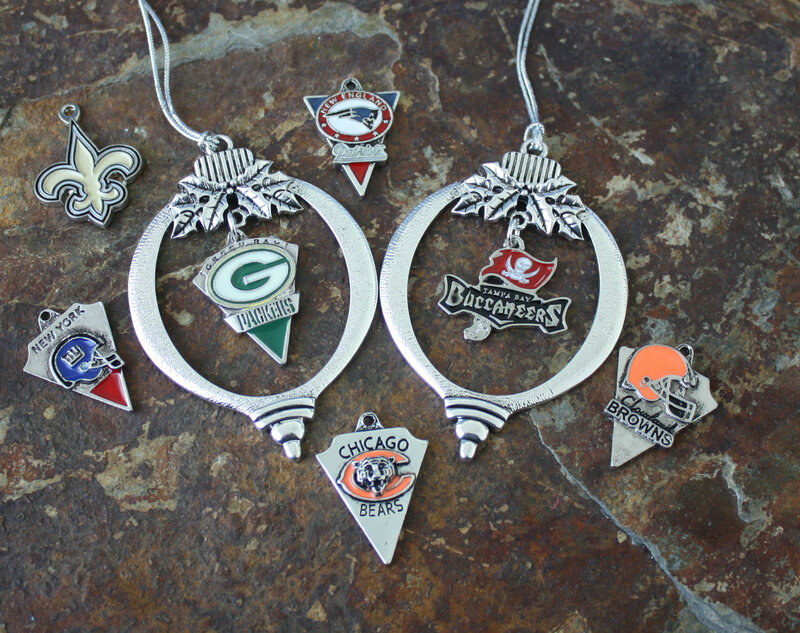 Celebrate your favorite NFL team with this ornament. 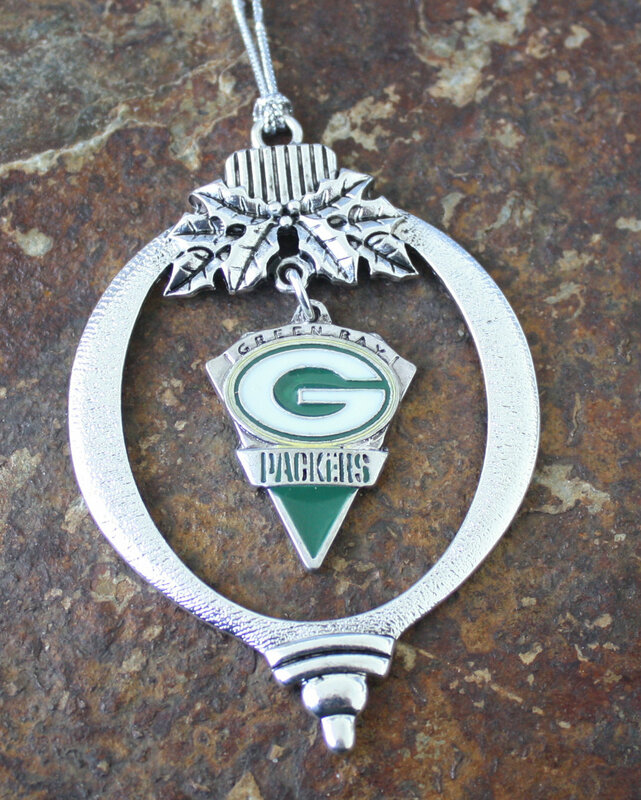 Your team’s logo charm hangs from the ornament. 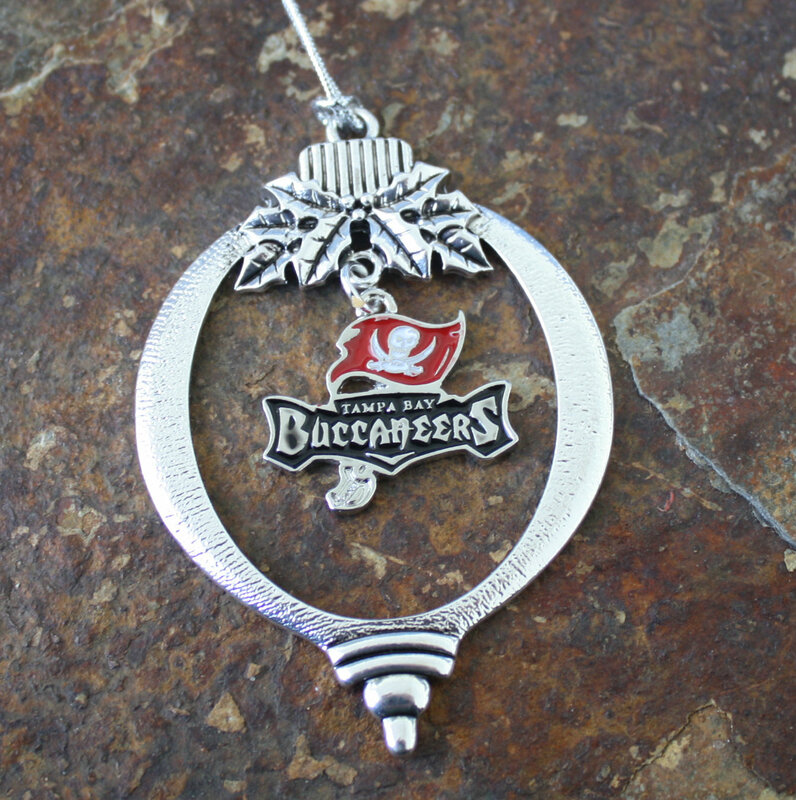 Makes a beautiful, unique gift. Choose the team you want and if it isn’t listed, we can get it in stock. Pick “Other” and list your team in the Order Notes under Shipping Address. 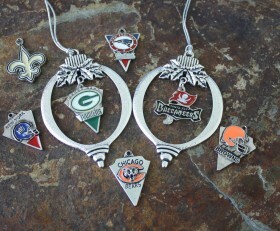 Categories: Baseball, Basketball, Biking, Christmas, Dance & Cheerleader Jewelry, Golf, Gymnastics, Motorcyle Lovers Jewelry, New, NFL, Ornaments, Running Jewelry, Ski & Snow Boarding, Sports, Volleyball.